There are many products on the cleaning market that claim to be ‘green’ or ‘environmentally-responsible’, ‘laboratory tested’ but does the manufacturers opinion of their own product mean anything to end users? With EnviroSeal you can be certain. Not only does the cleaning agent meet industry standards of cleaning performance, but it has also passed the independent and stringent Enviroseal evaluation protocol. You can now feel more confident that your carpet or rug has indeed been cleaned in a way that is kind to the environment. For information on how to clean and remove particular spots from your carpets and rugs, consult the Stain Wizard on the front page there are many WoolSafe Green and EnviroSeal products to chose from. Watch our short videos to learn the correct technique for stain removal. 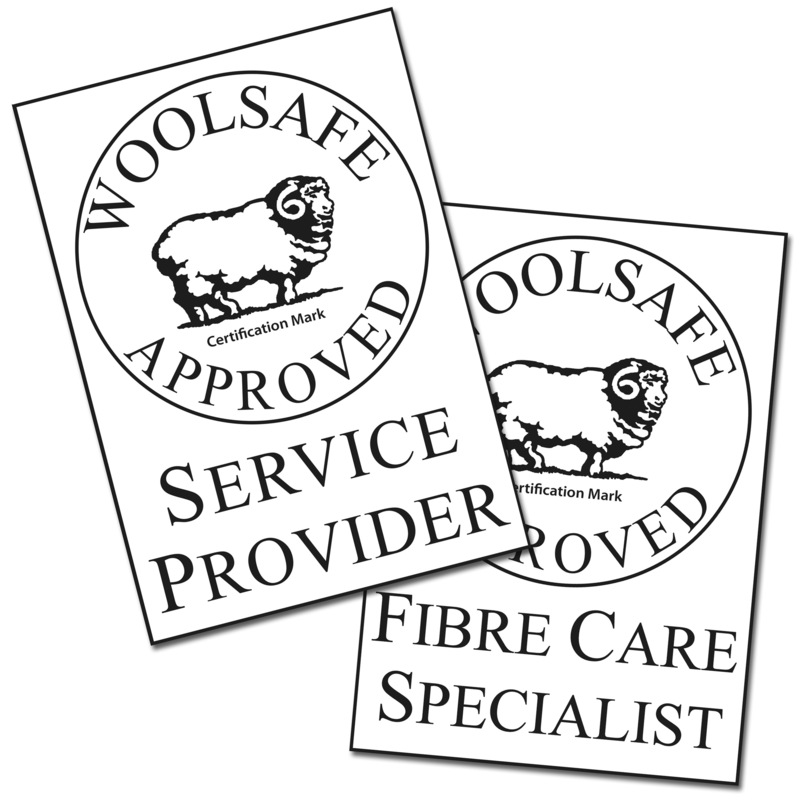 If you need professional help in spot removal or whole carpet cleaning, you can rely on the services of our network of WoolSafe Approved Service Provider cleaning companies. They are trained to a high standard in cleaning all types of carpets, rugs and interior textiles. They have been in business for a number of years and are fully insured. 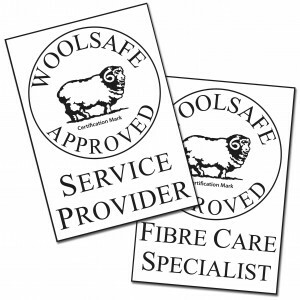 Only they are entitled to display the WoolSafe Service Provider mark. When something goes wrong and you are not happy with the performance of your carpet or rug, WoolSafe Registered Inspectors are on hand across the UK and Ireland to investigate the problem and advise on the likely cause. These are totally independent, highly experienced professionals from different areas of the carpet industry. They are fully qualified to inspect and test all types of carpet, they provide an impartial service and prepare a comprehensive report detailing their analysis and conclusions.